Founder Chika searched for the easiest way to introduce to the UK the flavours of her childhood. 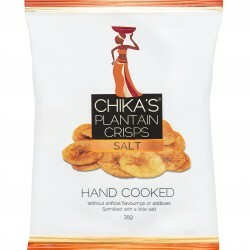 True to her Nigerian origins, she used exotic ingredients like plantain and unique spice blends to create a range of exciting snack alternatives. 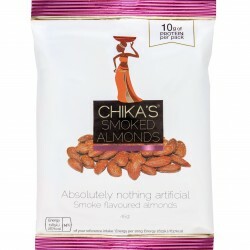 Chika’s snacks are full of flavour while being healthier than conventional snack choices, gluten-free and vegan friendly. 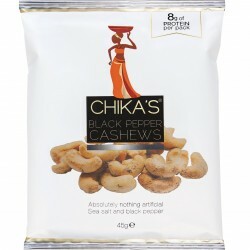 Chika and her premium snack range were featured in Harper's Bazaar magazine.